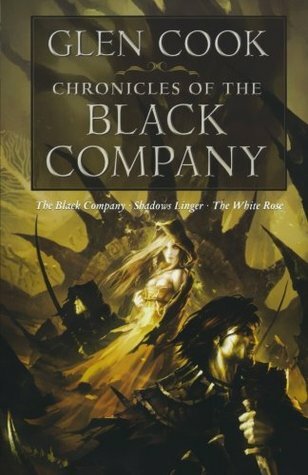 It’s time for another Book of the Week, this time going back quite a few years to the first book in one of my favorite series: The Black Company. 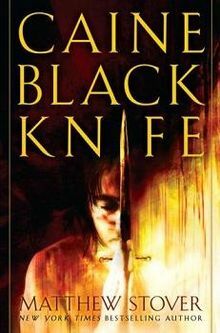 We’ve already had one book from this series feature in as a Book of the Week (book 5 or 6, depending on how you read the series), but the first book is more than deserving of its own space here. Yesterday, Brandon Sanderson’s sixth Mistborn offering was released. 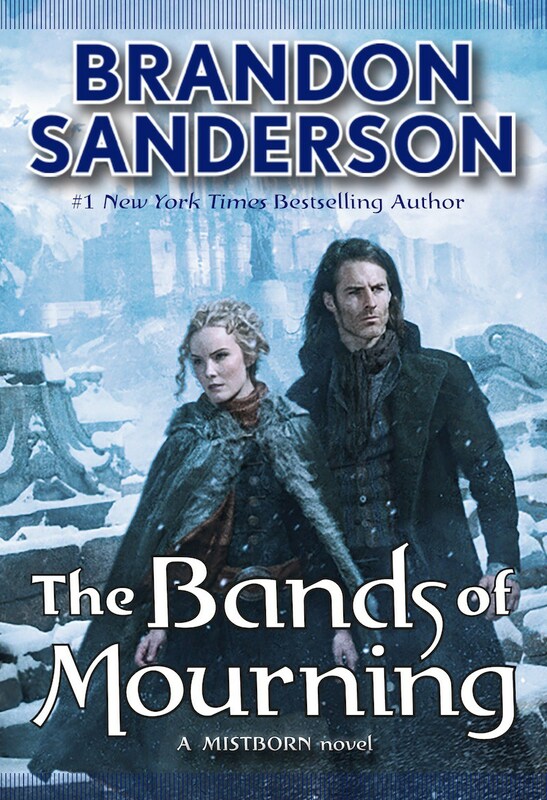 The Bands of Mourning continues the sort-of, in-between, second Mistborn sequence, following the adventures of Wax and Wayne. 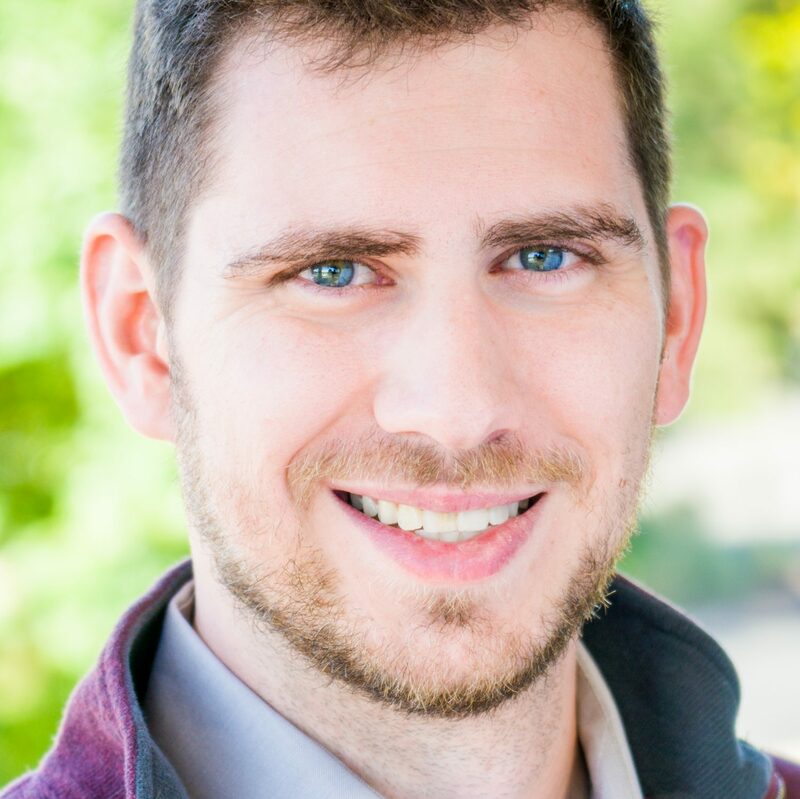 Bands picks up some time after October’s Shadows of Self left off, Sanderson quickly establishes a new theme, not only for the Mistborn books, but for the Cosmere in general: expansion. 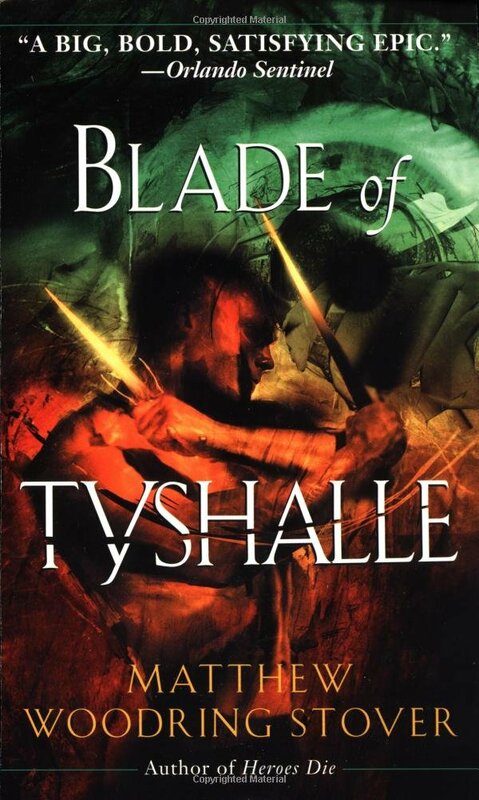 As part of my efforts to remain free from Star Wars spoilers today, I thought I’d get a jump on my Book of the Week post. 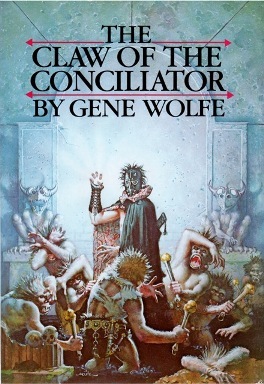 Last time, I talked about the brilliant Shadow of the Torturer by Gene Wolfe, and this week I’ll be delving further into the series with the second installment, The Claw of the Conciliator. This one is going to feature specific plot points; it’s simply unavoidable. If there’s one thing any fan of pop culture knows, it’s that the Star Wars movie is coming out in a month and a half. Every tiny little detail in posters, teasers, trailers, games, what have you, is being dissected and analyzed for plot points and theories. The biggest reason this is happening is because nobody knows what’s going on with the new post-Return of the Jedi plot.